I'm currently using this Eye&Make Up Remover, Have you ever tried this brand? I bought this remover while I was in Singapore, It's made in Japan so I couldn't help to try! 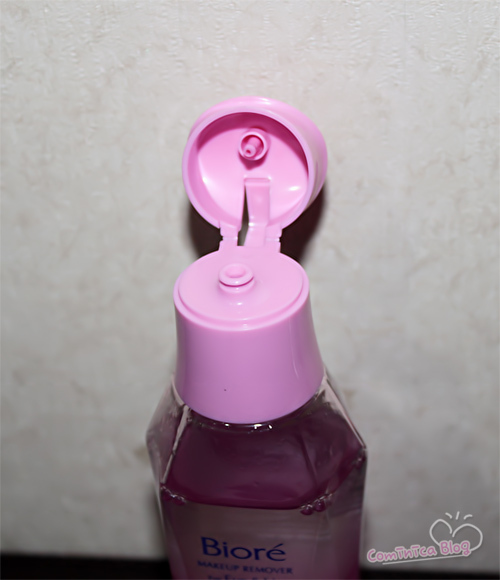 Easy to open the cap, and the hole is small so you can control the liquid that comes out. 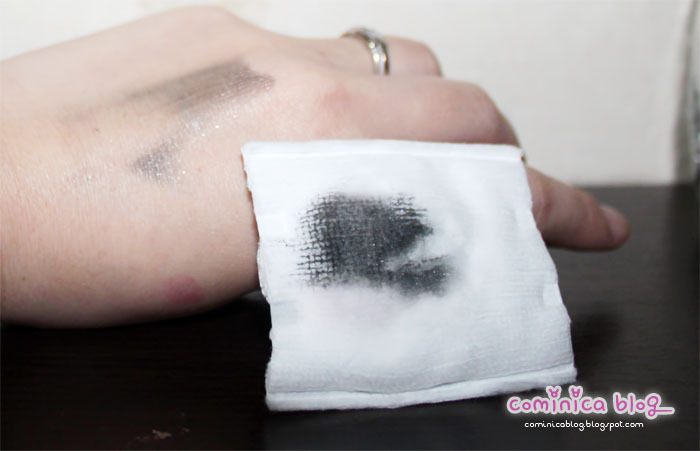 Erase mad gel liner with one swap with Biore Eye&Make Up Remover. I'm not sure where you can get this in Indonesia. 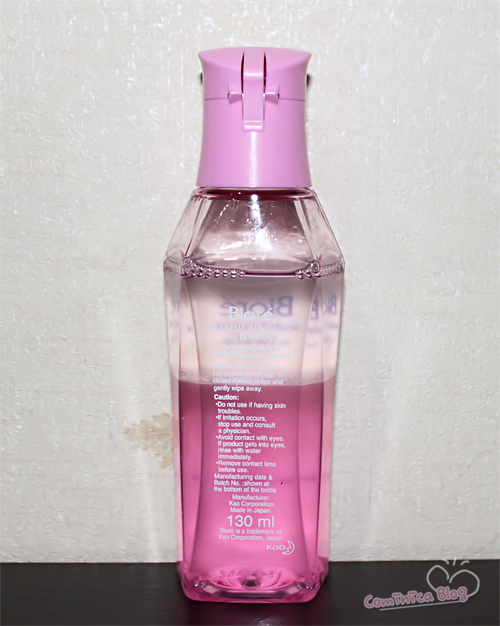 You can get other type of Biore Cleansing, like the wipes type and liquid make up remover. This make up remover doesn't make my eyes hurt and itch, love it! My eyes is pretty sensitive to remover and this remover is quite mild. Sadly! Why my Local Watson doesn't has many different product like in SG, sooo poor! Dolly wink, Liese, Kiss Me, Canmake aaandd others Japanese brand! I'll collecting the items and think to host it once my follower is 500.
ooh was this made in Japan? I use the toner from this brand and it works like magic! makes my face feel sooo clean :3 good luck getting 500 followers! !!! 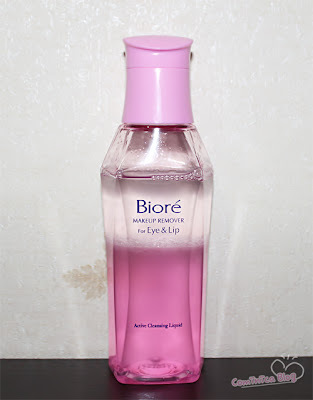 US stocks Biore, but I've never seen the eye remover version!! DDD: Ahh! Uhh... mine very very expensive.